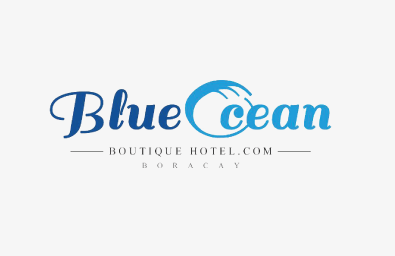 As part of travel and tourism industry abroad, Blue Ocean Boutique Hotel believes that this is the best platform for them to build awareness about their hotel. Combining both Google AdWords and website development, their approach comes in hands with our team of consultants who helps grow their brand awareness locally and internationally. As this is our international projects, it gets more exciting along the way as it brings us to our own journey of discovery in using the AdWords tools. Our team of consultant works hard in ensuring that we hit the right audience interest and other requirementsuitable for this project. Constant monitoring are done to identify the area that we can improve during the campaign. As the campaign are targeted at Malaysia and Philippines, audience in each city has their own preference that we must identify to ensure that this campaign will be a success. We provide analysis to our customer weekly and monthly so that they can have a better idea on how the campaign runs. From there, we consult our clients on the best way to optimize the results from the analysis that we provide to them. 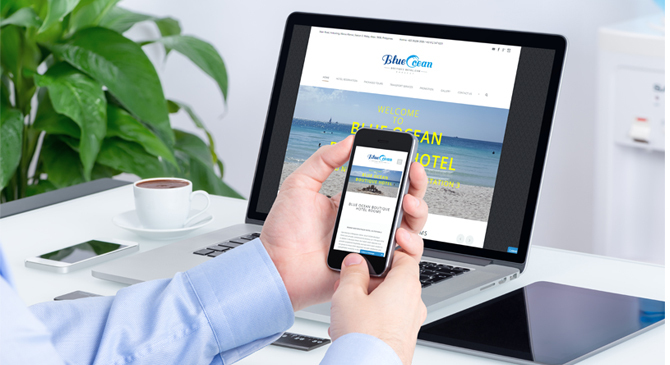 Apart from that, we also design the best website for them to entice audience to come and check out the packages offered. The increase in numbers of clicks throughout the campaign gives us more spirit to do more than we imagine. We constantly improve from here and our client is more than happy.